Tell us if you have heard this one before: There’s rain in the forecast! Maybe the rain will hold off long enough to get the game in. 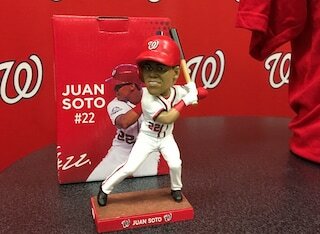 This is Juan Soto Bobblehead night, and a highly sought after collectible as this is Soto’s first bobblehead. There are already listings on eBay for more than the ticket prices as the profiteers are already posting them before they have them in-hand. Soto had the original design redone to add a smile as Nats VP Mike Shane told the story during the season plan holder “Hot Stove” event in January which we covered at that time. 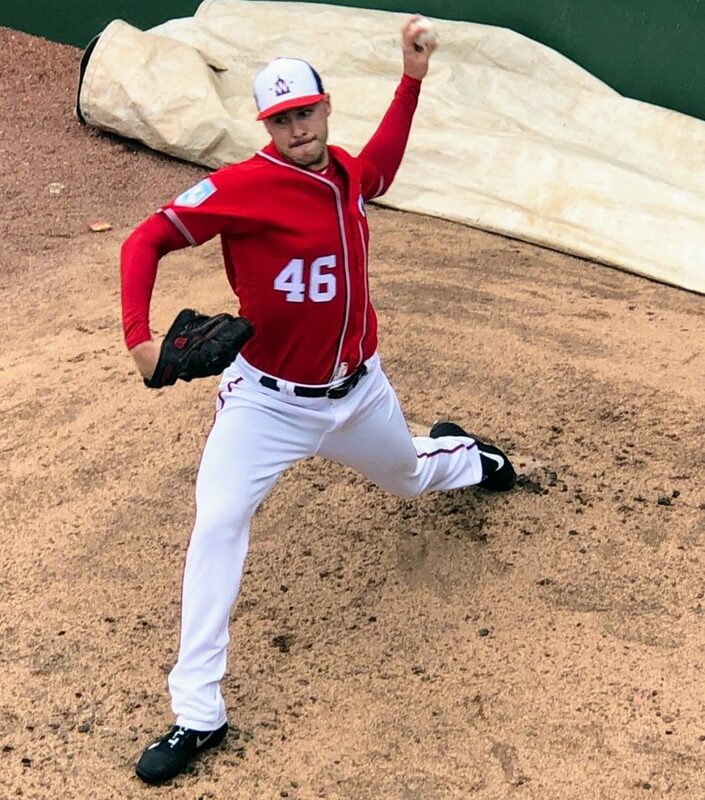 The Nationals are pitching Patrick Corbin in this game, and the Pirates have the right-handed Trevor Williams. For those asking, Matt Adams faced Williams several times when he was with the Cardinals and never hit him well. Ryan Zimmerman is a career 1-3 against the Pirates starter. 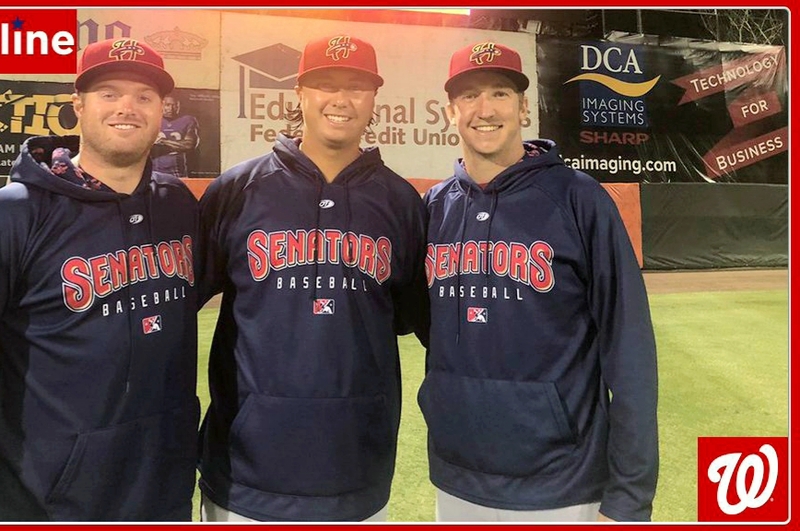 Last night, the Nats’ Double-A affiliate Harrisburg Senators pitched a combined no-hitter with Erick Fedde going 6 innings and Jordan Mills and Aaron Barrett finishing up the no-no. This entry was posted in InGame, Uncategorized. Bookmark the permalink.